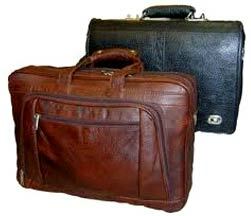 We are engaged in manufacturing and supplying a wide range of Leather Bags at the market leading prices. These finely stitched Leather Bags are superior in quality and excellent in finish with extra durability. 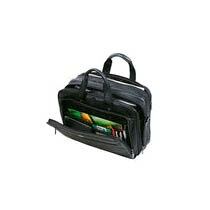 The Leather Bags offered by us are made in compliance with the latest fashion trends. 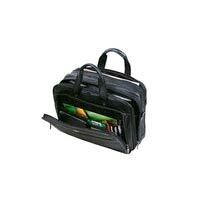 Our wide range of Leather Bags includes Laptop Leather Bags and Office Leather Bags. We provide the Leather Bags in premium packaging materials. 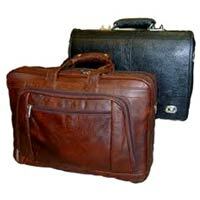 Avail the Leather Bags from us at market leading rates.